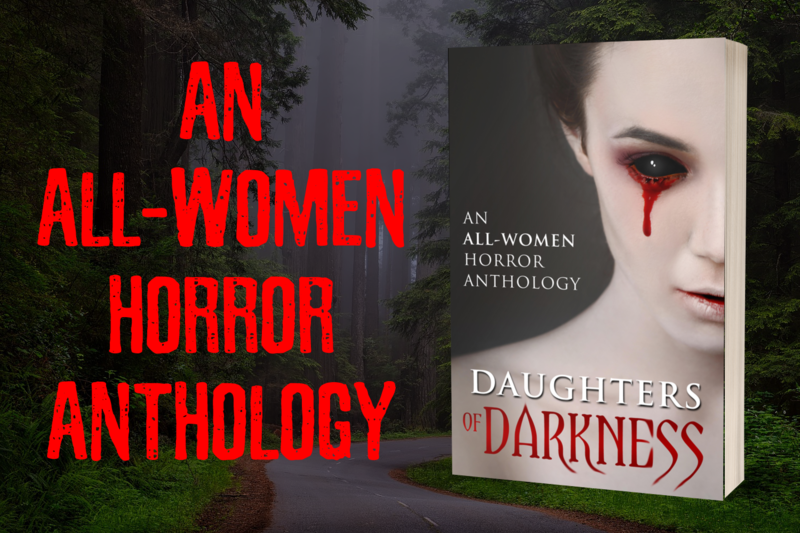 MeltingAlphabet author and founder, Jessica Charle, is having a short story, “Don’t go into the treehouse,” featured in the all women horror anthology, Daughters of Darkness!! You can preorder/support the project on the kickstarter!! The eBook is only $5! That’s a lot of great horror for less than the cost of a subway sub! !